Phoenixville is located in Chester County, Pennsylvania, 28 miles northwest of Philadelphia. 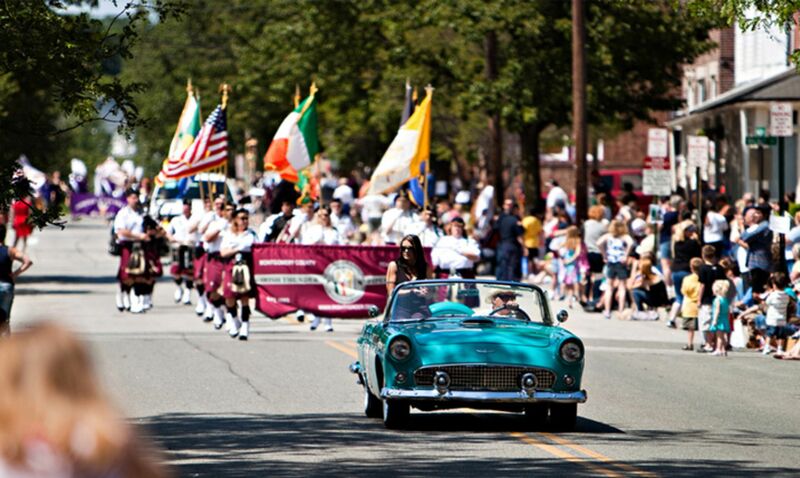 This borough rich in history has a diverse local economy that includes many local artisans and restaurants. The thriving downtown has become a hot spot for entertainment and cuisine and has numerous breweries and pubs to choose from. 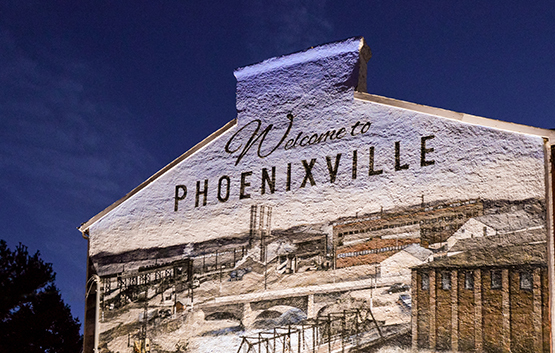 Once a major steel town, Phoenixville has experienced a rebirth in the past decade, and now consistently can be found on Top Ten lists of Best Pennsylvania Cities (Movoto) and Best Places to Live in Pennsylvania (Philadelphia Magazine). 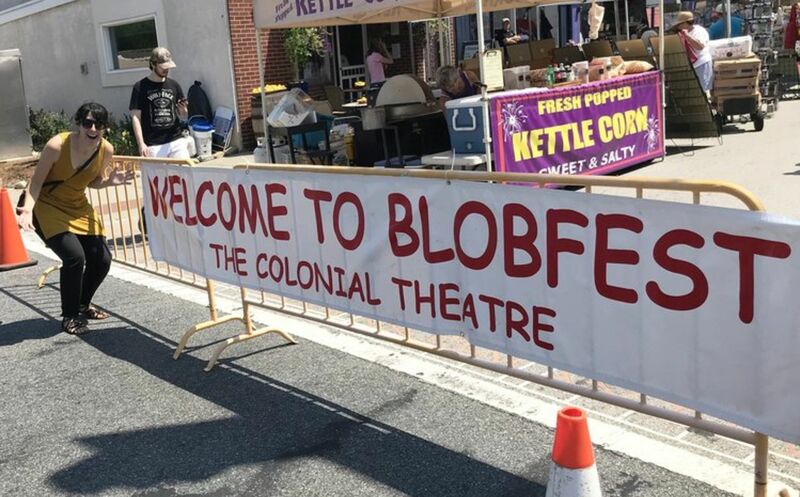 Community-centered events include The Blob Fest, Blues Festival, Farmers Market, Dogwood Festival, First Fridays and much more. 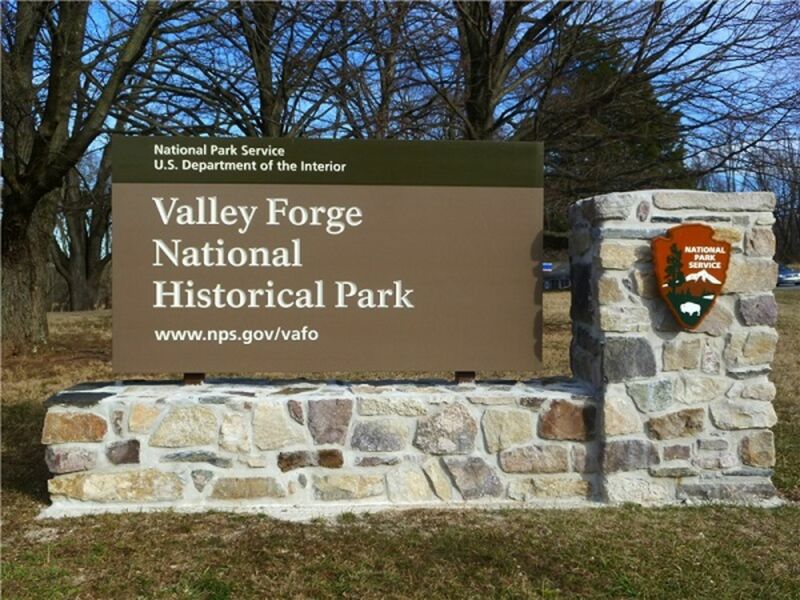 Bordering Valley Forge National Park, residents of Phoenixville are situated in the Phoenixville School District.